Gravity Forms - How do I sell a product on my site? If you're looking at tracking your relationships with people, chances are you might be selling something on your website! It could be anything from a research paper, to a service, or even a product you've created. Whatever it is, you need to sell it and track that sale to your Human. 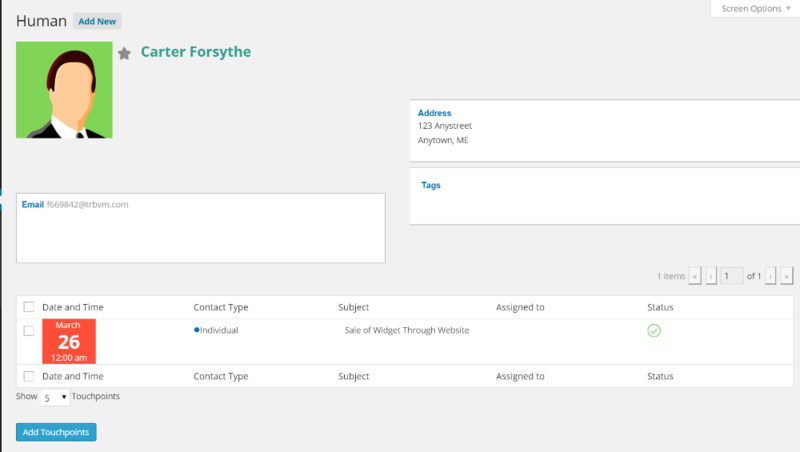 You can do this for simple sales using Gravity Forms and the UkuuPeople Package which includes the Gravity Forms add-on. To start you'll want to go into Forms > Add New and create a new form for selling your product. Next you'll want to add some relevant fields to your product. 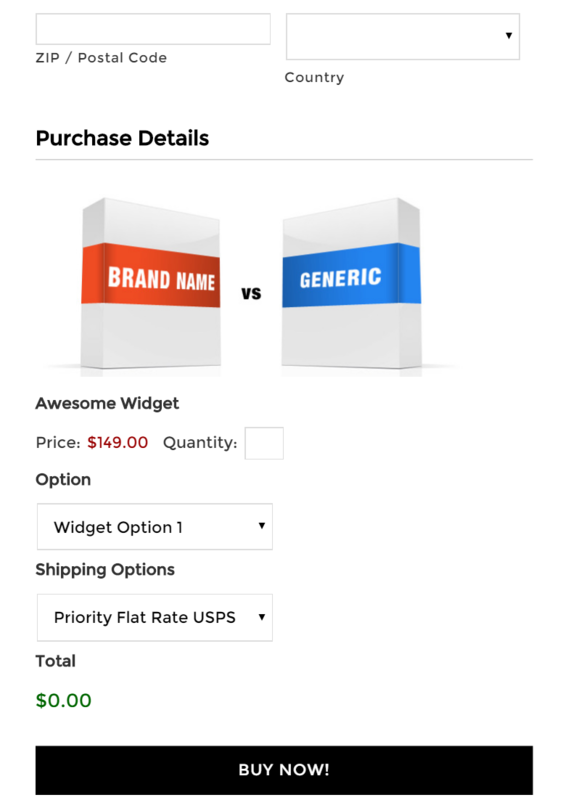 Besides the contact fields you'll want to add some pricing fields with your product description, options, and shipping methods. Once you are satisfied that the fields you want are added you can move on to linking up to a payment processor. For this example we're using the PayPal add-on for Gravity Forms. We'll start by adding a PayPal feed. Once you create your PayPal feed you'll want to select "Products and Services" for the transaction type. Then you'll want to match up your other fields. Now create an UkuuPeople Touchpoint feed to capture the sale info. You may want to set up a custom Touchpoint type so you can filter your Touchpoints specifically for your website sales. For this example we're just creating a note on the contact with the Total sale amount as the details of the note. For the start and end date you can simply use the "Entry Date" of the form. Feel free to customize other areas of your form as you wish. Especially the "Confirmations" and "Notifications" can be important to make sure your user gets a tailored experience. Other than that you are good to go! Insert your form in a page and watch the magic happen. See an example below of a human with a website widget purchase touchpoint.